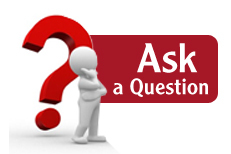 Do you have library related questions that need answering? Want to find out more about ebooks? Come and speak with library staff between 13:00 – 13:45 in the Sherwood Room. Jo and Jasmina will be there to answer all your ebooks questions, as well as any other library questions you might have.